Trees in a garden totally resemble us like jewels in a garden and without which garden will be incomplete or unattractive. Thus, for the sheer magnificent look and excellent ambiance, people love to plant great trees, but sometimes forget to care them. 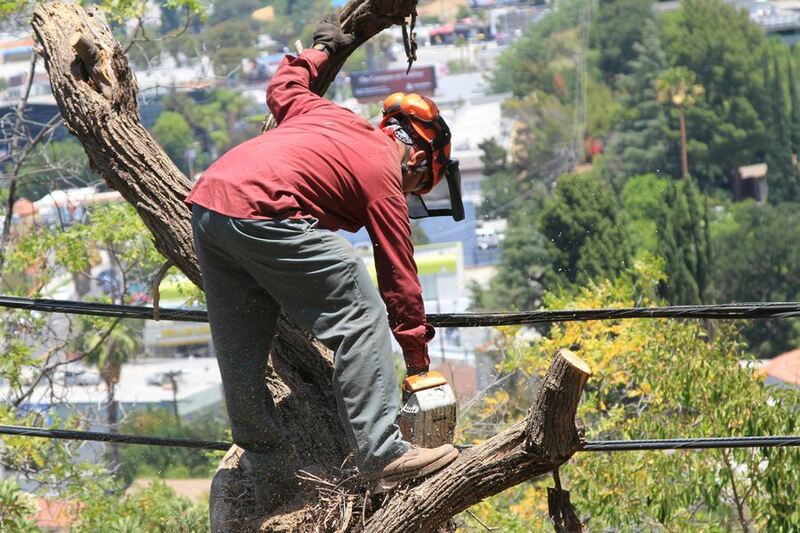 To avoid any kind of mistakes in regards to trees, arborist always ready to serve you in any case. 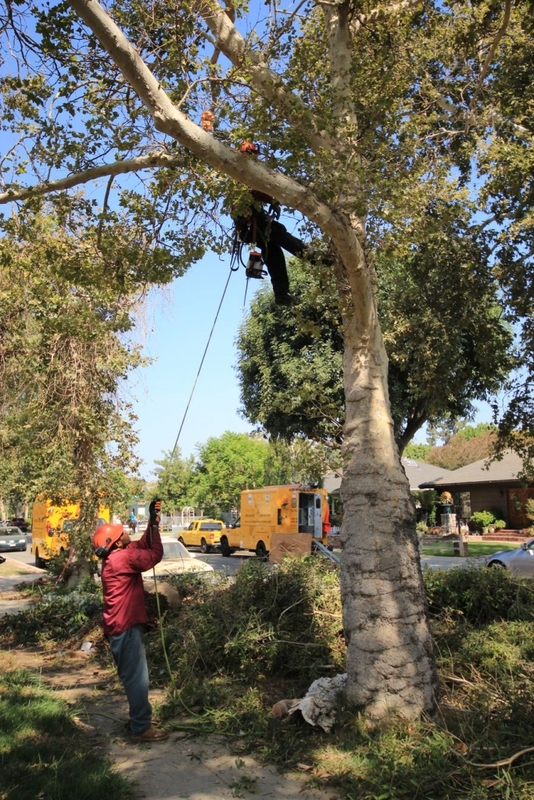 Whether you want tree removal services or need to maintain it, there is no better option than to pick them. We can’t predict the shape and size of trees, thus, they can grow their branches and extend to any limit. However, their roots and branches may put us in danger and arise any bad situation nearby in the future. Hence, before it shows the worst face, we should hand over this issue to the professional arborist. Duration: It is the most important thing, which an owner must know rather than call professionals again and again. 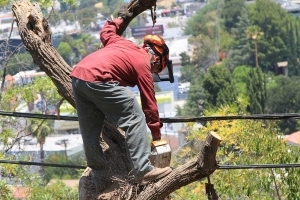 After how long the trimming can take place, as per the growth and health of the trees they’ll let you know and once you find similar circumstances, you can call them up. Proper Care Of Trees: Professionals let owners know, how and how many times insecticide and pesticides should be sprayed to make your tree stronger and healthier. This you can do it by yourself after checking up live demo, as well as you can also call professionals. Proper Analysis: Proper techniques in order to understand the damaged parts of trees should be known to owners as if you ignore it, will affect the health and growth of the trees. Thus, you should check the tree time to time and if found any flaws can call the arborists immediately. At the initial stage you may need to pay a little bit extra, as to maintain trees is not a child play, thus, involved lots of plan and actions. But, once you hired professionals, from the next time, by paying nominal cost you can end up the tree issues. Calling professionals will be the best option, which one can do, without giving a second thought.